Immersive Experiences Let Visitors Explore Brain Imagery In Stunning Detail. 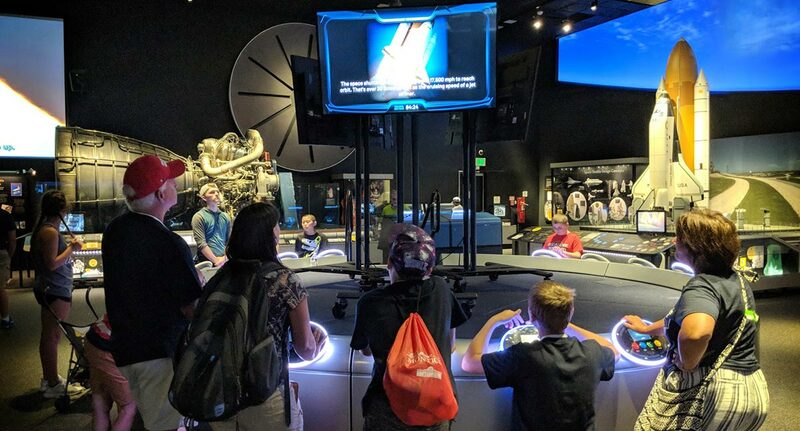 Ideum worked with the South Florida Science Center and Aquarium for over a year to develop two innovative interactive experiences that shed light on the most complex structure known to science: the human brain. 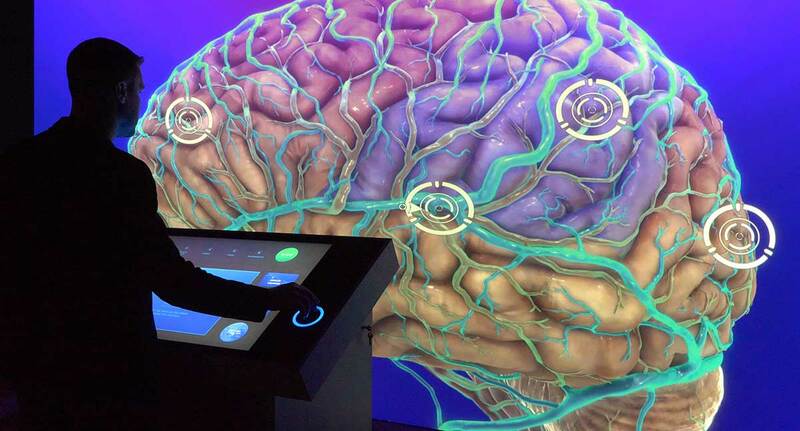 Both of these immersive exhibits put the structure and physiology of the brain at visitors' fingertips, letting people explore the captivating images and cutting-edge science that reveal the brain's innermost secrets. 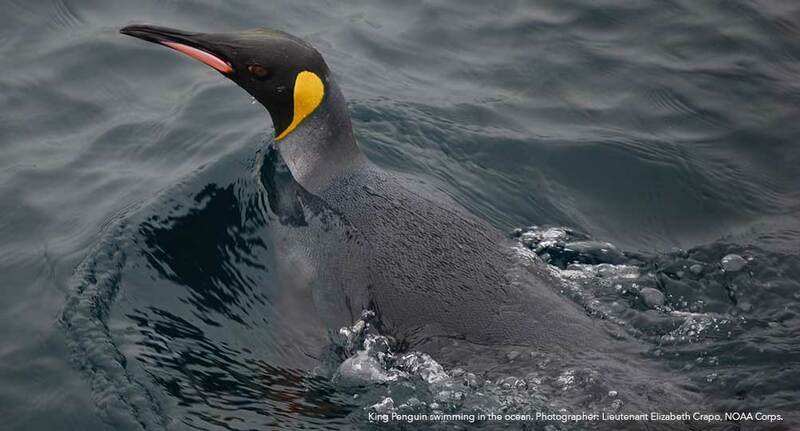 Deep Dive into the Brain places visitors in control of a dynamic voyage from the brain's lobes and fissures into its internal structure and finally the microscopic level of synapses and neurotransmitters. The journey takes place on a curved 14' projection wall with a Barco 4K UHD projector designed to pull visitors into the stunning 3D imagery designed by project partner Intervoke. Visitors use a custom Ideum console with an embedded 43" Inline display and joystick to initiate their journey and learn about the neurological systems they encounter along the way. The Brain Development Wall uses a 6-display video wall to illuminate the way the brain develops throughout the lifespan. At the left of the wall, visitors explore the brain's early formation in the womb. As they move along the wall, they learn about the factors that affect the brain's growth in childhood and adolescence and the way the brain changes in adulthood and old age. Each stage of life is accompanied by colorful, high-tech imagery from a range of types of scans and visualization techniques. These exhibits are just the latest examples of Ideum’s ongoing move into the creation of more immersive experiences utilizing media systems technologies like projection mapping and large-scale video walls. We've been excited by both the technical challenges and the conceptual opportunities we've encountered as these projects have moved from concept to reality. The exhibits are part of a new exhibition, "A Journey Through the Human Brain", at the Science Center. See "Photos: New Brain Exhibit Open at S. Florida Science Center" in the West Palm Beach Post.